Have you ever burnt your hands by accidentally touching the hot oven door? With an Hansa cooker in your home, this won’t happen again. 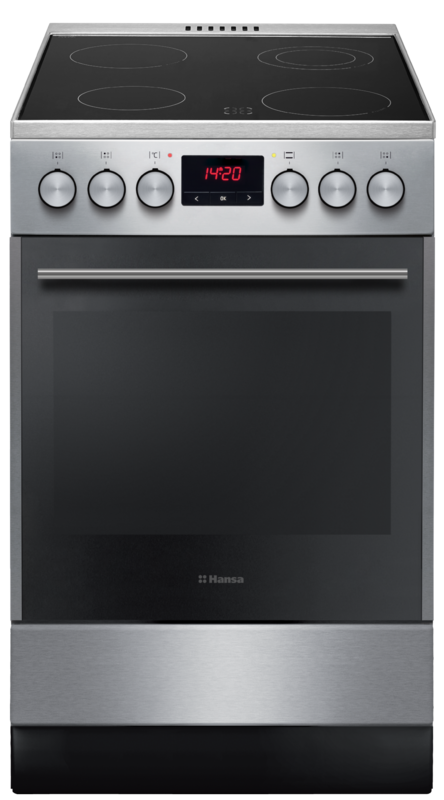 The oven door is equipped with 3 panes – the internal pane reflects the heat, preventing the external pane from getting too warm. Ensure kitchen safety for all members of your household.